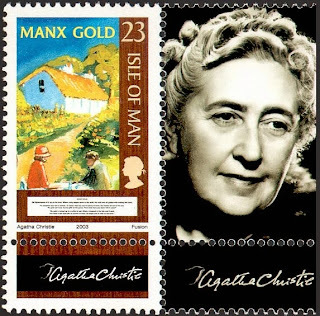 I was fishing through Pinterest and I found these fun Agatha Christie stamps on different boards. 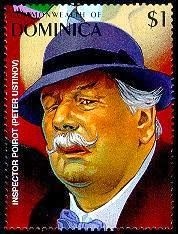 Peter Ustinov as Poirot. 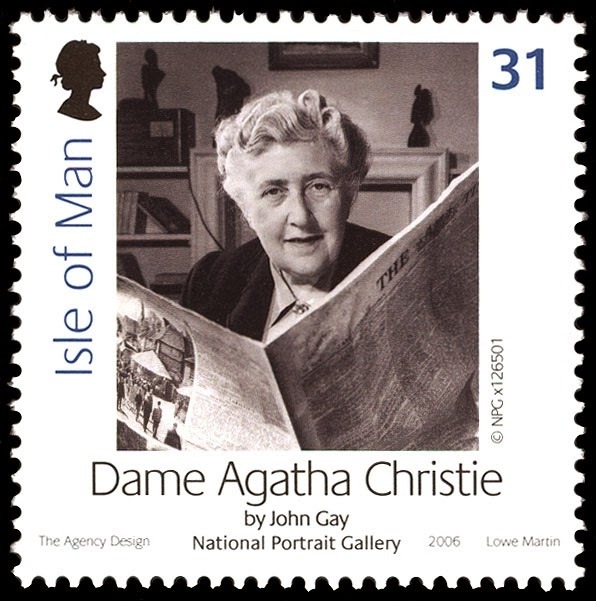 Where is our David Suchet stamp? I looked for one but came up empty. If you've seen on put a link in the comments below. 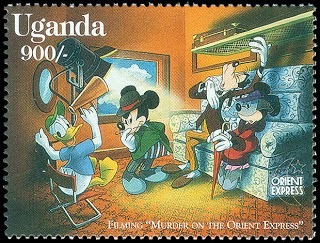 Mickey, Minnie, Goofy and Donald face Murder on the Orient Express, but the real mystery is where's Pluto? These are awesome. 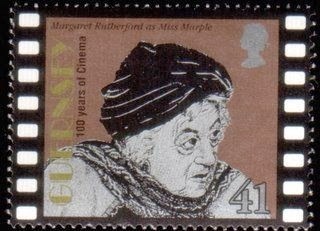 I'd love some to frame.